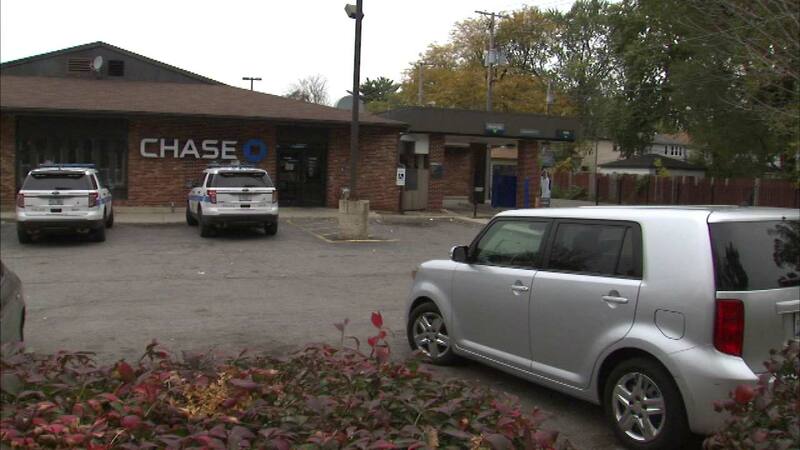 CHICAGO (WLS) -- FBI officials are searching for a suspect in connection with a bank robbery that occurred Friday morning in the city's West Pullman neighborhood. Police were called to the Chase Bank branch located at 117th and Halsted around 11 a.m. Friday, officials said. No other details about the incident or the suspect have been released.